Honda Grazia: Why is it so popular? 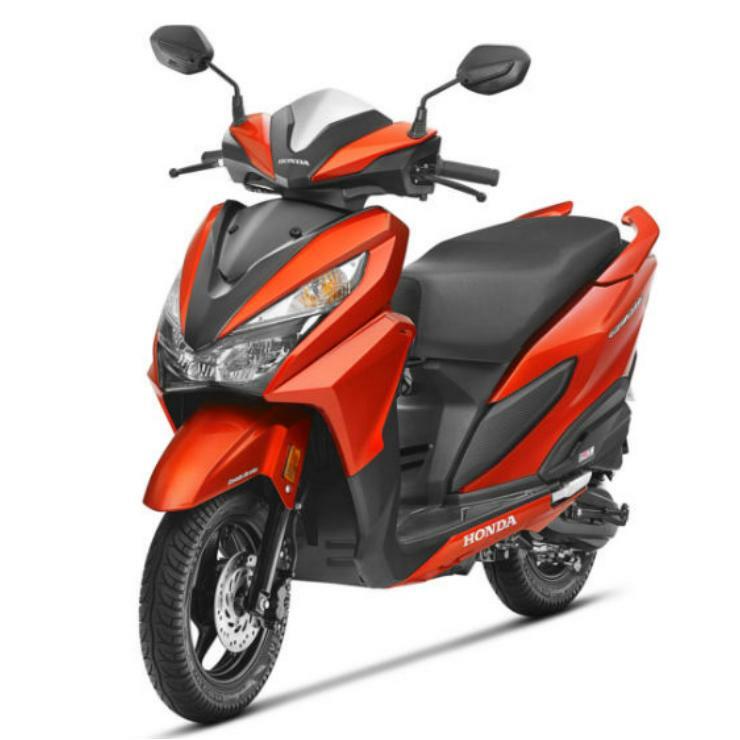 The Honda Grazia has a base price of Rs 58,133, which makes it only about Rs 1,300 dearer than the Honda Activa 125. Also, at this price point, the Grazia has to be the most stylish and the most premium looking scooter on sale. The Grazia, thanks to attractive paint options, bits like LED headlamps, and an edgy design for the front apron, manages to look very stylish. That said, it doesn’t look as bold as the TVS NTorq and hence, manages to have a wide appeal across many age groups. This works in favor of the scooter as automatic scooters are bought not just by youngsters but also by middle-aged men and women who need a convenient but good-looking urban runabout. Another reason for Grazia’s high popularity is that it’s based on the Activa 125. Now, Indian scooter buyers have been in love with the Activa brand since almost forever now. Hence, the Activa roots work in favor of this stylish scooter. People know they just can’t go wrong with a scooter that’s basically an Activa 125 underneath. Hence, the legendary reliability of the Activa works in favor of the Grazia, too. 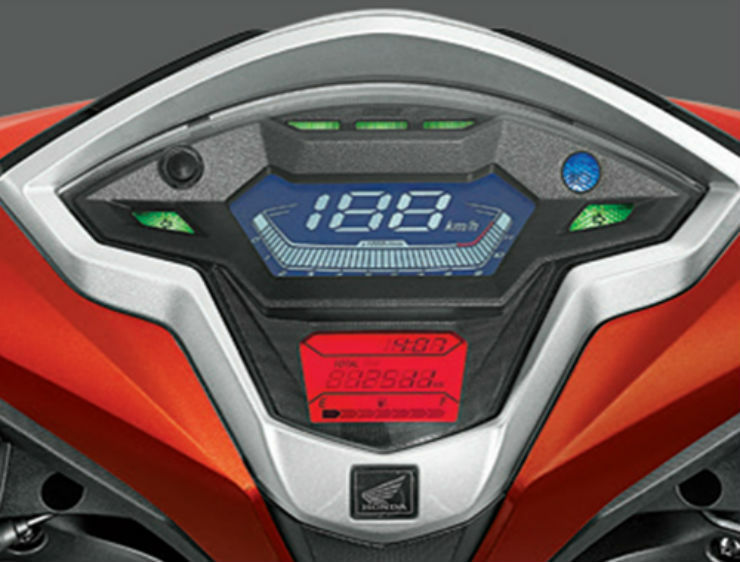 The Grazia offers many features, which is another reason scooter buyers are attracted towards the Honda flagship. The highlight of the features list of the Grazia are- digital speedo console, LED headlamp, front disc brake, telescopic forks, alloy wheels, 4-in-1 lock with seat opener switch, and a mobile-charging socket. These features go on to enhance the convenience on offer. They also help the scooter further bolster its ‘premium’ image. Like we said, the Grazia is an Activa 125 underneath those stylish clothes. It’s based on the same platform and even has the same 124.9cc engine. The Activa 125’s engine has already won a lot of accolades for its high refinement and reliability. Honda Activas enjoy a bullet-proof reliability and people have a great trust in these scooters. Hence, this works well in favor of the Grazia. Another factor that makes the Grazia so popular is that it’s a Honda product. HMSI is known for offering a wide after-sales network. Moreover, their scooters are known to be of a high quality and hence, highly reliable. Parts generally don’t fail and even when they do, an authorized service center is likely to be nearby. The great brand value that Honda enjoys also helps its scooters have a high resale value in the second-hand market. These factors attract even new buyers as they are aware of the fact that ownership is easy and a large part of the initial cost can be recovered by selling the vehicle.